According to CDC research, from 2005-2014, cancers associated with being overweight or obese rose 7 percent while those not associated with those conditions experienced a 13 percent drop. 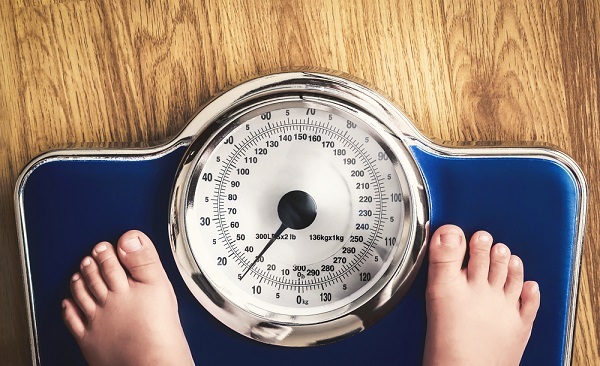 Research compiled by the U.S. Centers for Disease Control have found that being overweight and/or obese are linked to at least 13 different kinds of cancer. The study looked at cancers in U.S. adults age 50-74 and found a startling divide. From 2005-2014, cancers associated with being overweight or obese rose 7 percent while those not associated with those conditions experienced a 13 percent drop.